DongYanatics, Keep the Faith, Live the Love & Carry On! 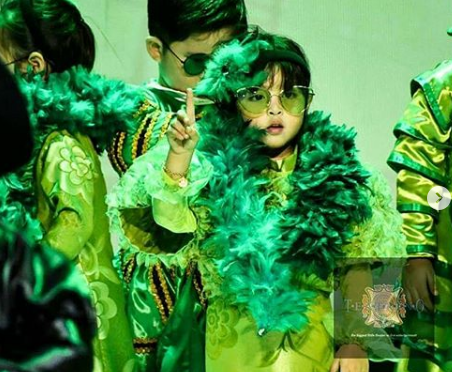 Zia Dantes, the daughter of Dingdong Dantes and Marian Rivera, performed the musical, Wicked, the untold story of Glinda and Elphaba. 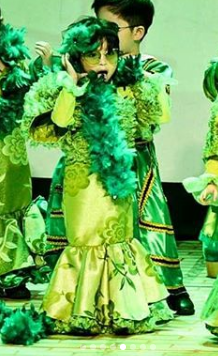 Zia Dantes was part of the musical performed during her school’s moving up activity. The excited soon to be ‘Ate’ also received an award for her exceptional conversational and speaking skills. 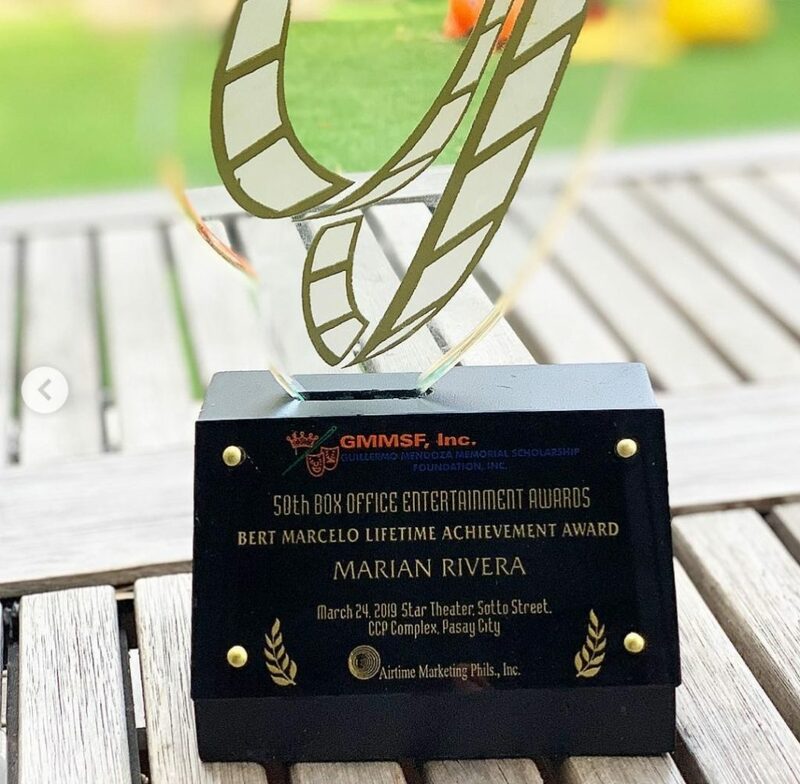 Marian Rivera proudly shared the news via her Instagram account. The post already had 300,000 likes and counting. Zia is very vocal how excited she is for her baby brother to come out. Marian will give birth anytime soon this April. She also announced that Dingdong Dantes will replace her hosting stint in Tadhana. Her business, Flora Vida by Marian, will be closed for delivery and will continue on May. The Kapuso mom also received Bert Marcelo Lifetime Achievement Award. Grab a copy of MEGA’s April issue to read more about Marian Rivera and all the brightest and boldest this season has to offer. With an ethereal beauty distinctly her own, Marian Rivera is an image of grace and serenity in light-as-air pink fashion. In this issue, the expectant mother shares what she holds on to, self-love, and a pursuit of the creative with Beautéderm Home. Available in all National Bookstores nationwide. Can you guess Marian Rivera’s newest endorsement?